So your laptop doesn't become a 'lug-top' on your next business trip: the Futuna 25. 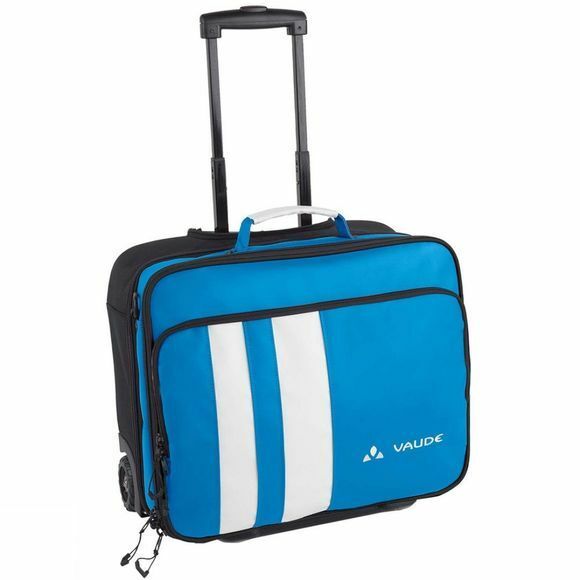 In this pilot bag, transporting laptops and documents is a pleasure, even when the airport miles add up. On shorter stretches, of course, you can carry the Futuna 32 comfortably or you can attach it to a larger trolley.